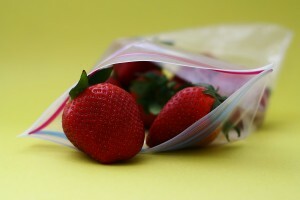 Flexible plastic packaging- resealable bags, pouches and other items- is becoming increasingly popular. This type of packaging protects more products and often does so with a lower environmental footprint than other packaging options. 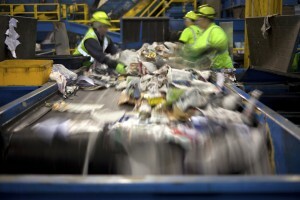 However, these materials have raised questions in materials recovery facilities (MRFs) about how they can be recycled after the end of their useful life. Luckily, a new report shows that, with the right sorting techniques, it’s very possible for single-stream MRFs to find new value in these increasingly common materials. 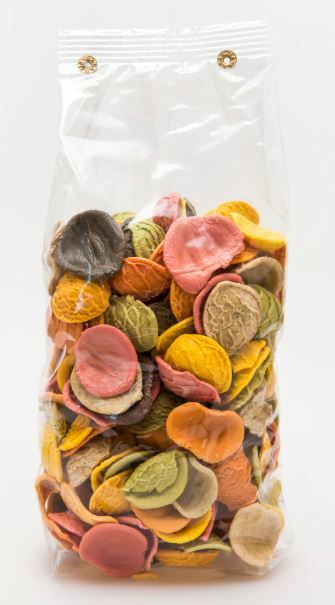 Resource Recycling Systems (RRS)launched its initial research findings of the “Flexible Packaging Sortation at Materials Recovery Facilities” on behalf of Materials Recovery for the Future (MRFF) earlier this month. The project showed that automated sorting technologies in use today can be optimized to capture flexible plastic packaging—potentially creating a new stream of recovered materials while improving the quality of other recycling streams. RRS, in collaboration with brand owners and other trade associations on the project, including SPI: The Plastics Industry Association, conducted research trials that included baseline testing, equipment testing and other MRF sorting technologies like screens and optical scanners. This is only the first phase, however; future research will focus on further refinements to sorting technology, economic feasibility, assessing end-use markets for the material and developing a recovery facility demonstration project. 88% of the flexible material by weight flowed with the fiber streams (defined as old newspaper (ONP) and mixed paper), making it feasible to capture the majority of the material. 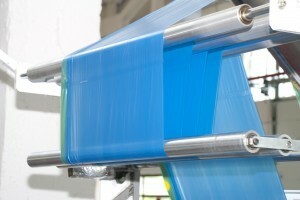 Optical sorters correctly sorted 43% of seeded flexible plastic packaging by weight. Once calibrated properly, optical sorting technologies were able to successfully separate over 90% (by weight) of the seeded flexible plastic packaging from fiber. June 7, 2018 The health of our oceans and waterways is critically important to the well-being of the global community. The Plastics Industry Association (PLASTICS) believes uncollected plastics do not belong in the marine environment. June 6, 2017 Over-specification and other issues have held back the use of recycled content in a number of products, manufactured by a number of different companies. Kevin Cronin, vice president of sustainability and R&D with Ultra-Poly, offers his thoughts on what consumer products aren’t made with recycled plastic, but maybe should be.